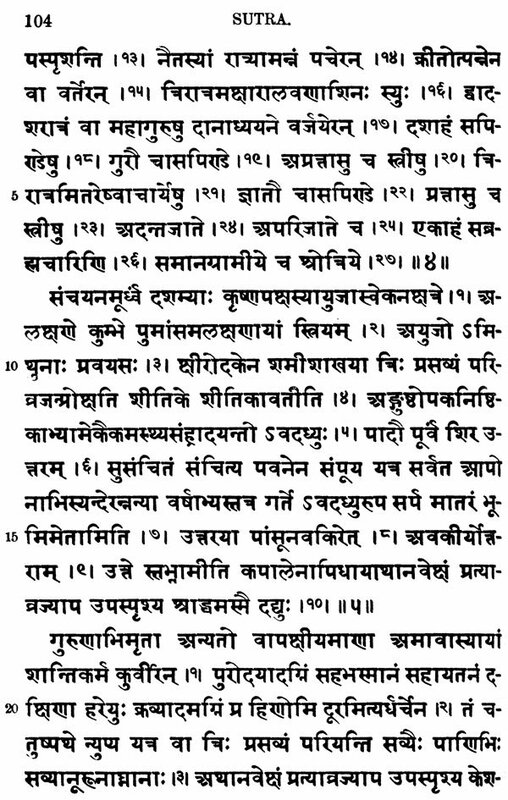 The design of A Sanskrit Reader is twofold. 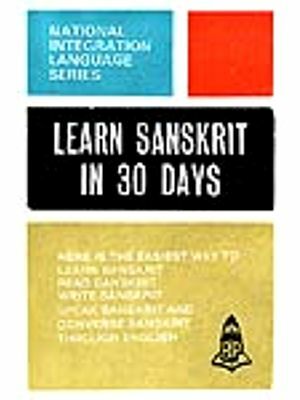 In the first place, it is to serve as an introduction to the subject for the students of out colleges and universities. 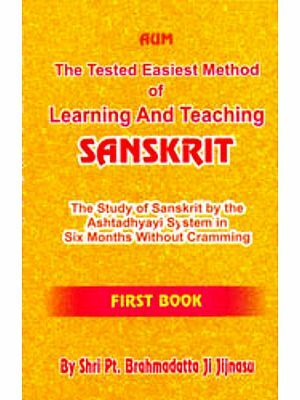 This Reader is designed, in the second place, to render a knowledge of Sanskrit accessible to the classical teachers to high - schools, academics, and colleges. 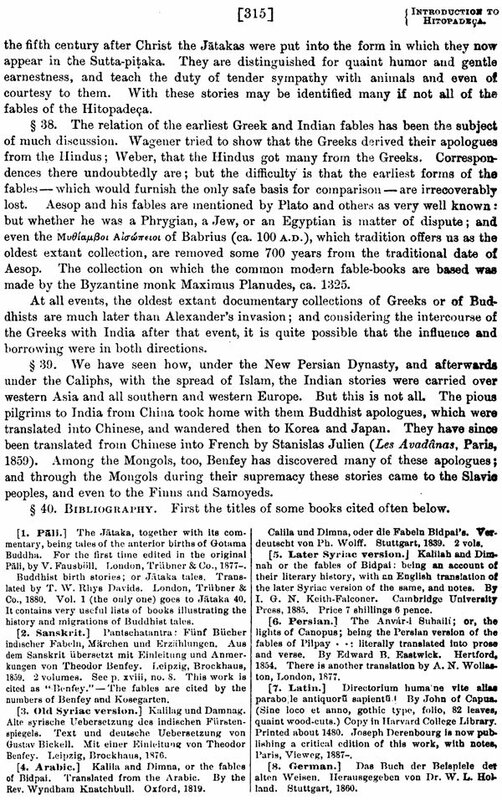 Besides, it is intended to help correct some of the false notions respecting the relations of Sanskrit to other languages of the Indo-European family, and to save the literature from undue depreciation and from exaggerated praise. 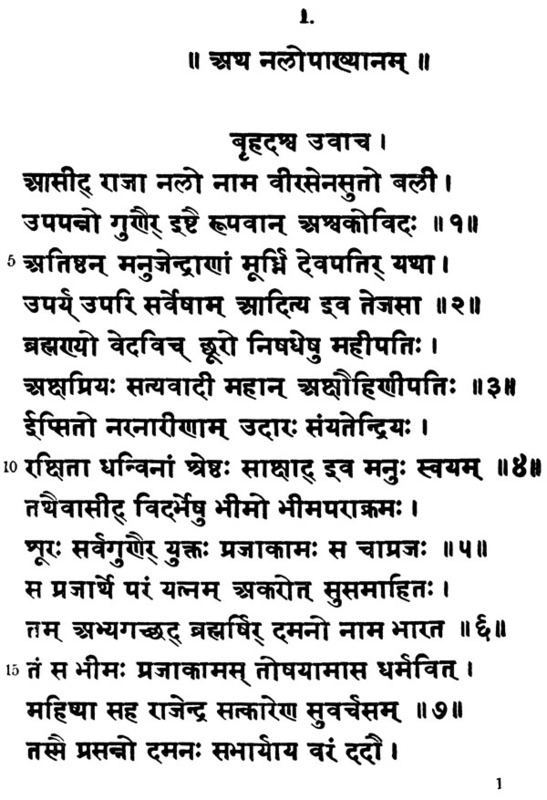 In making selections from the various Sanskrit writings, the author had two practical aims in view: first, to provide abundant material for thorough drill in the language of the classical period; and secondly, to furnish a brief introduction to the works of the Vedic period, Mantra, Brahmana and Sutra. 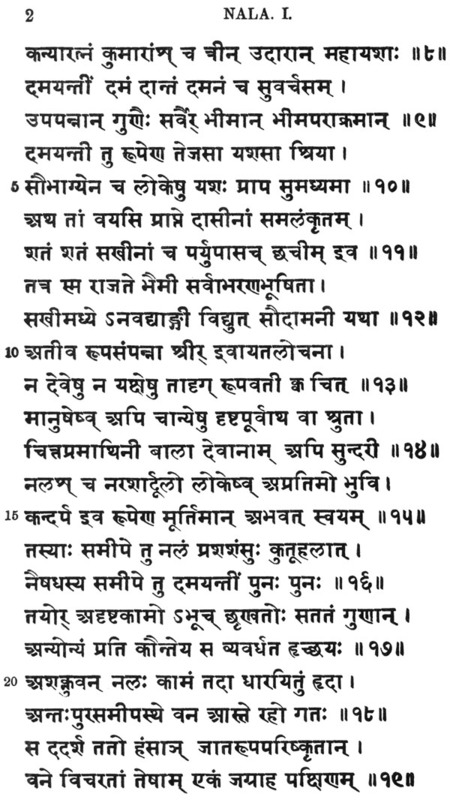 Among the Vedic hymns (or Mantra - material) are, some of the easiest: then some taken on account of their poetic or dramatic merit, or their ethical interest; and finally some taken because of their historical importance. 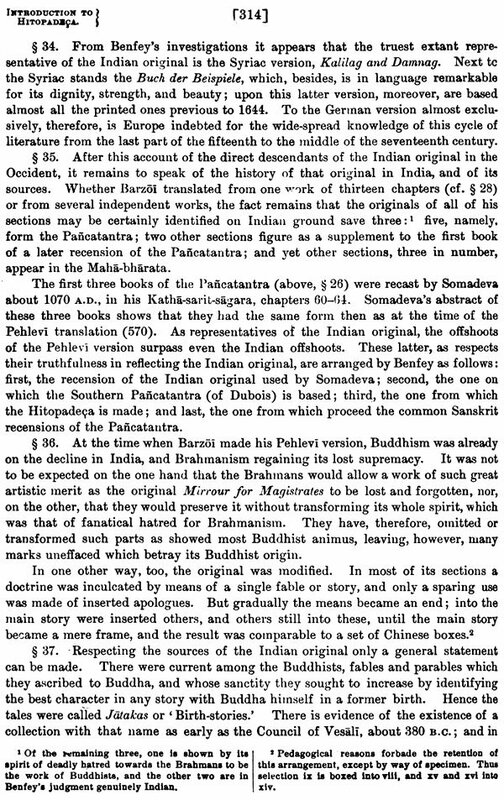 For the most part, a repetition of the hymns given by Delbrueck and by Boehtlingk in their Chrestomathies has been avoided. The Brahmana pieces are chosen in such a way as to show the relation of this kind of literature to the hymns or Mantras. 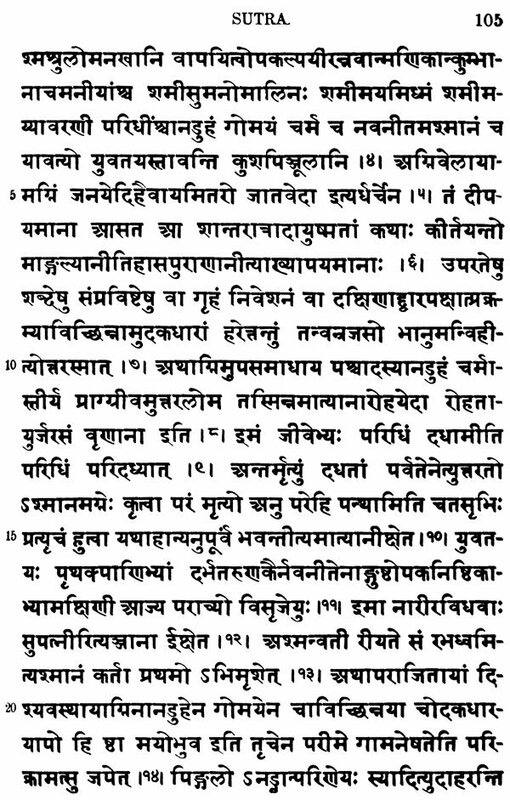 c. The Brahman's life, etc.